My daughter is just a little over 16 months old, and I can't believe how quickly she's growing. It seems like just yesterday she was born, and was so tiny in my arms. I look back at all the photos that I've taken along the way, and I don't know where the time has gone. I have a huge collection of photos on my phone and on social media, and I just can't seem to get enough. I've become one of those parents that snap a photo for pretty much anything, and sharing it with family and friends. 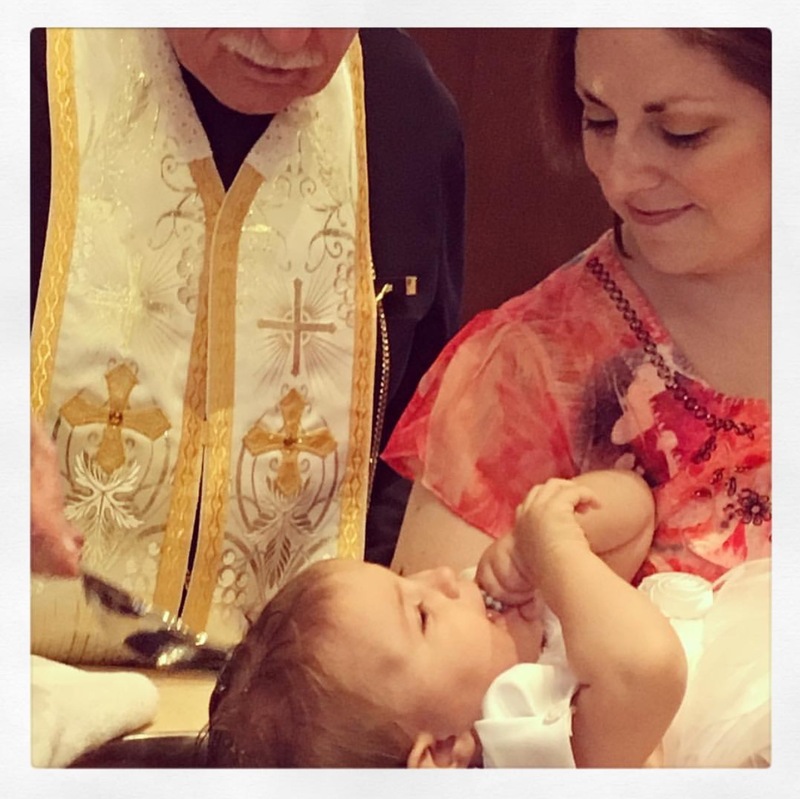 Since time passes so fast, it wasn't until recently that I was able to have my daughter christened. My partner and I had been trying for almost half a year, but the requirements of the church was quite complicated. 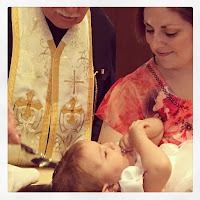 It took us that long to come up with the proper documents for the godmother and godfather, that she was over a year old when it was finally completed. 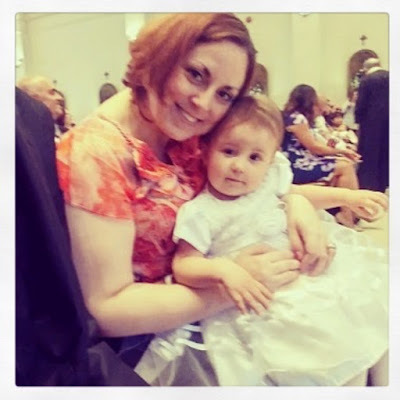 I think the best part of the whole ordeal was the purchasing of the beautiful baptism and white communion dresses, and the excitement of getting her dressed up. For something that took so long to organize and prepare, it sure went by pretty fast... feels like it ended as soon as it started! Like usual, my little monkey was the star... she had the priest and other guests of the church smiling and laughing away. 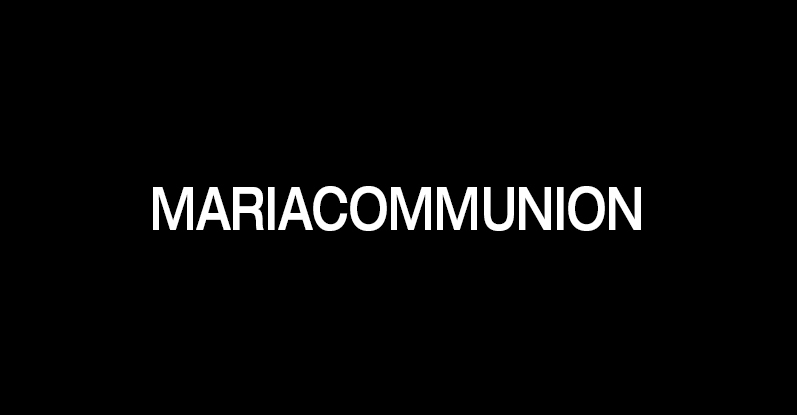 Before you know it, she will be going to school and celebrating her 1st communion... I can't wait until she's old enough to wear one of those communion dresses! For now, I will just enjoy her being a hyper little toddler... and enjoy her smiles and laughter while she's still young. Interested in grabbing something from them? Of course you are, their 1st communion dresses are gorgeous... to make a purchase today!